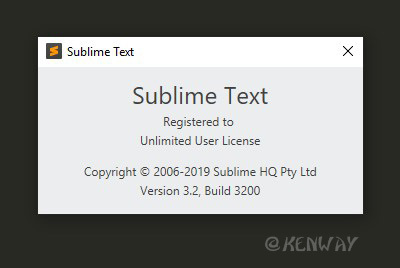 මේ method එක Sublime Text 3 Windows x64 & Linux x64 දෙකටම වැඩ. 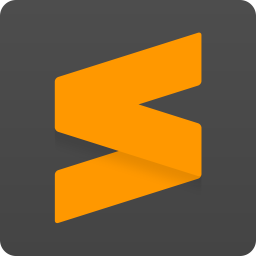 official website එකෙන් sublime text 3 download කරල install කරගන්න. 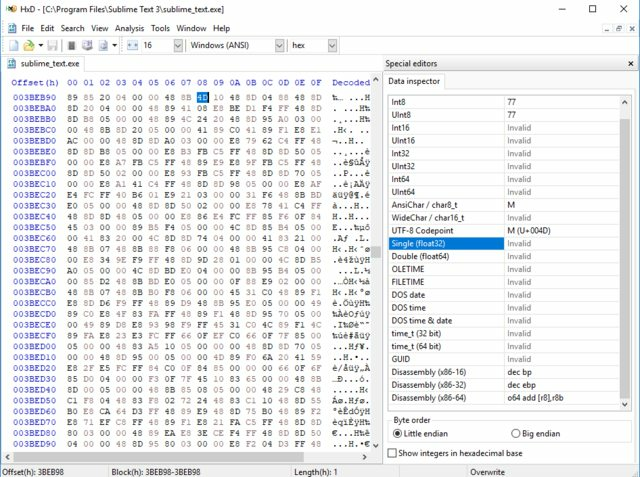 ඊට පස්සෙ installed location එකේ sublime_text.exe එක hex editor එකකින් පහල දාල තියෙන offset වල original value එක මම දීල තියෙන patched value වලට replace කරන්න. ඊට පස්සෙ /etc/hosts file එකට මේ entries ටික add කරන්න. උඩ කියපු ඒව මෙලෝ හසරක් තේරුනේ නැත්තන් මෙන්න මම patch කරගත්ත sublime_text.exe එක. ඒක download කරන් ඔයා official sublime text website එකෙන් ගත්ත setup එක install කරල installed path එකට ගිහින් මගෙ sublime_text.exe එක දාල replace කරන්න. පස්සෙ උඩ මම දාල තියෙන entries ටික host file එකට add කරන්න. 003BEB98 offset eke ara 0x84 kiyala ekk nane? Mokakda bn me? Mokakda karanna puluwan meken? (03-30-2019, 02:08 AM)Rishwa1998 Wrote: Mokakda bn me? Mokakda karanna puluwan meken?